Check out our NYY Dream Experience video! We would like to thank Donald Wilson, CEO of Blach Collar Entertainment, for graciously agreeing to document another Dream Experience for us. Donald first brought his talents and time to us for our 1st Dream Experience with Nicholas earlier this year. Thanks to Donald, we can share moments from Dream Experiences with you. The videos are also a treasure that our Dream Kids can reminisce on and share with their family and friends. Blach Collar Ent. is a full service production company that provides videography and photography for a wide range of events. 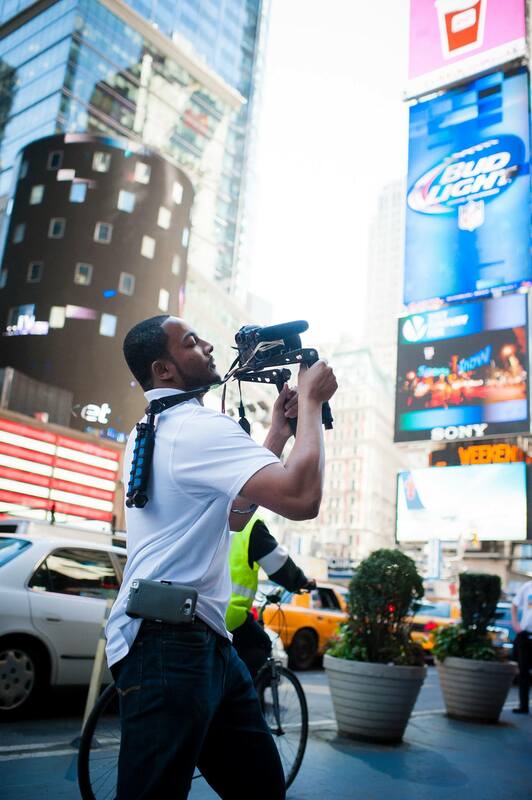 If you or someone you know is looking for a talented videographer visit http://www.bce4.com/#!about-us/cisx. 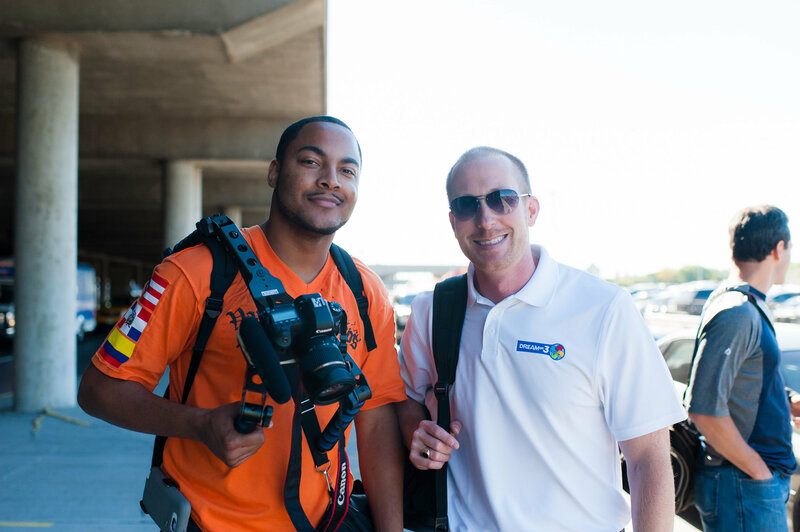 Videographer Donald Wilson with DO3 Founder Brandon Lindsey.